We’re a security and perimeter protection specialist that consults, designs, fabricates and installs high-quality solutions for clients New Zealand-wide. Projects cover commercial, industrial and government-funded infrastructure, with clients ranging from the Department of Corrections, schools and shopping centres to corporate headquarters and public recreational spaces. We appreciate the importance of staying up with the latest in perimeter protection, automation and access control and work closely with the world’s leading anti-terrorist product manufacturers to understand design for hostile vehicle mitigation. And we consult with leading engineers and designers from countries where public safety is regularly put to the test. This ensures our customers have access to the world’s ‘best in class’ perimeter security designs. 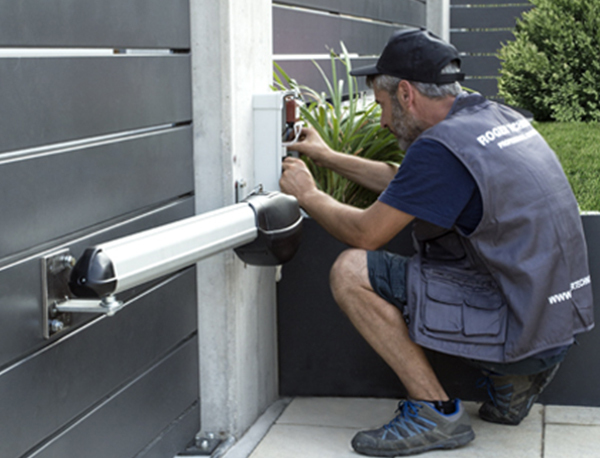 We offer a wide range of products and tailored packages to keep people and vehicles in or out, and all expertly installed by our frontline installation crews. Get early advice of New Zealand’s security experts with drafting and design concepts right through to project management with our end-to-end security and perimeter protection consulting service. Take advantage of our in-house engineering, fabrication and supply of bespoke structures and kit-set product specification. We provide shop drawings for sign-off and supply customised product to NZ and international standards. We have experienced fence and gate repair teams available for onsite repairs and preventative maintenance. For sensitive sites stay ahead with a preventative maintenance contract.